:: NikG* Life + Style ::: EAT :: Cupcakes! They just make people happy, no? 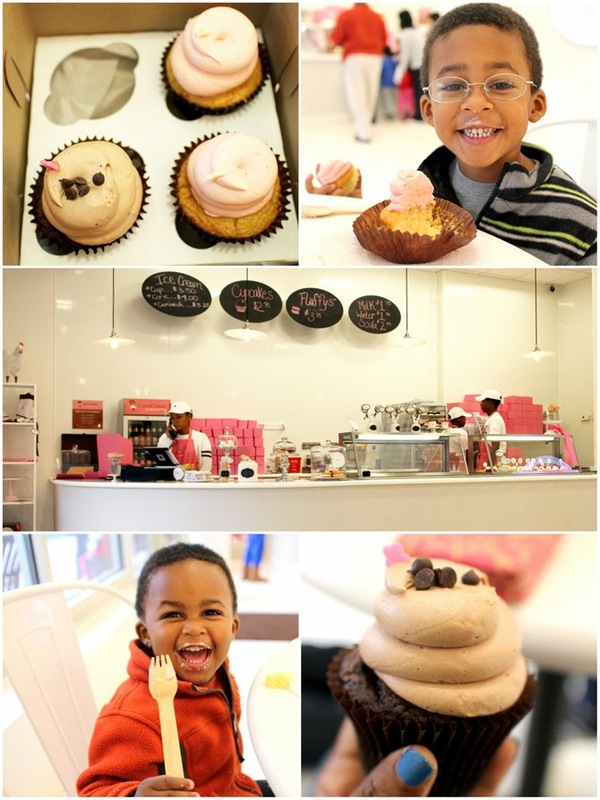 If you're in Atlanta--go get your happy on at CamiCakes. Love their happy faces :) what I would do to jump through the screen and steal a cupcake. Too Cute! Looks like the boys really enjoyed it! They are just toooo cute.